Home » Uncategorized » Summer expeditions are starting now! Summer expeditions are starting now! Mountain Experience are just about to start their first expedition of the summer. 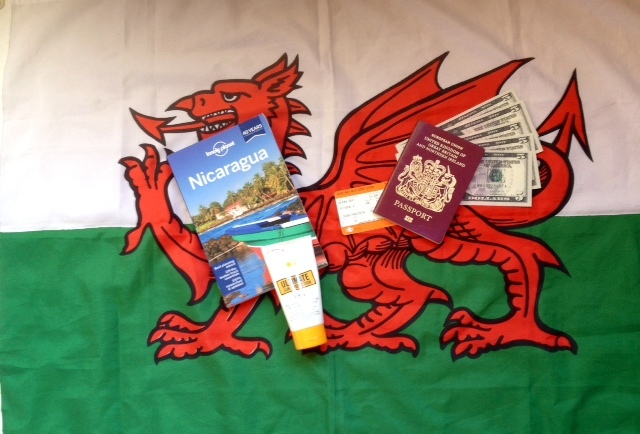 Working for Outlook Expeditions, Nigel Lewis is leading a team of ten people to Nicaragua for the rest of this month. Allowing for the right technology, we hope to post updates here as we go along. By Mountain Experience in Uncategorized on 06/07/2014 .